Produced by high boro 3.3 glass,clear,low expansion linear-coefficient, high resistance against chemical attacks. 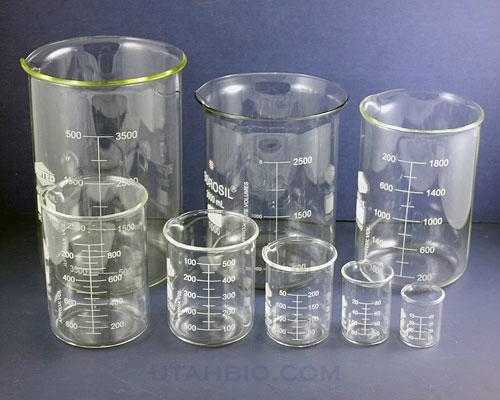 We supply all kinds of beaker according to the European standard, the special beaker with the samples or drawing is also available. Produced by high boro 3.3 glass,clear,low expansion linear-coefficient,high resistance against chemical attacks.